You are here: Home / News / Life With Lizzie Ep. 4: Lizzie and Lexi's Super Summer Adventure! Life With Lizzie Ep. 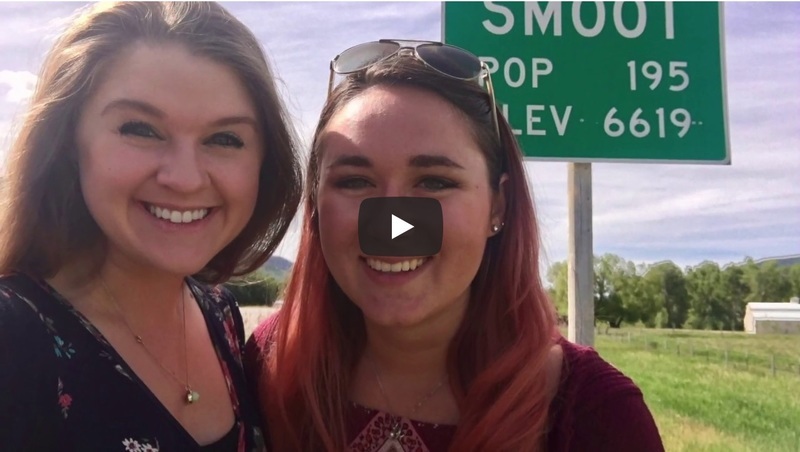 4: Lizzie and Lexi's Super Summer Adventure! IT'S HERE... CHECK IT OUT!